Member of the Barcelona Bar Association since 2001. She joined the firm in 2001. 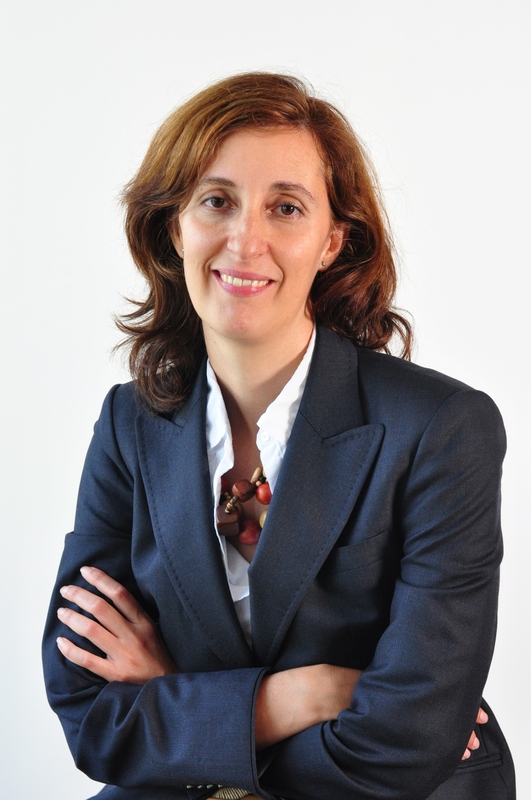 Cristina specialises in commercial and company law. She also is focused in Corporate litigation as challenging corporate agreements, disputes between shareholders and liability actions against directors and Contractual liability as banking agreements and financial products, sale and purchase of businesses, financing transactions, defects in construction projects, indemnities regarding agency, distribution and franchise agreements. Bachelor and masters degree in Law.